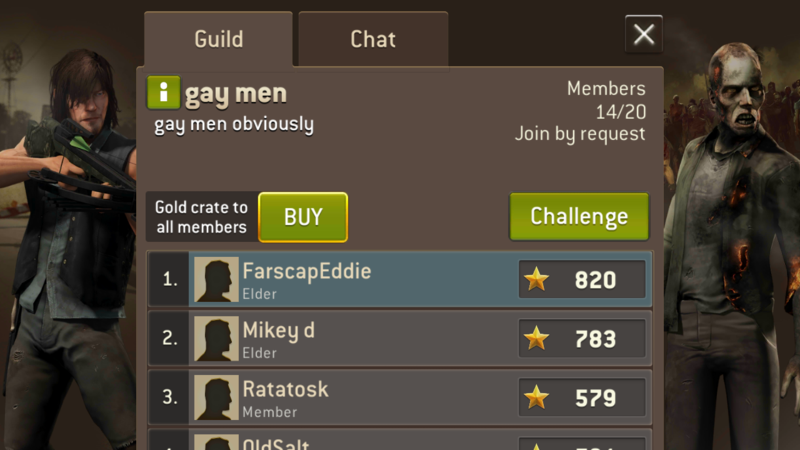 Not aiming to join but... What's the name of the guild? 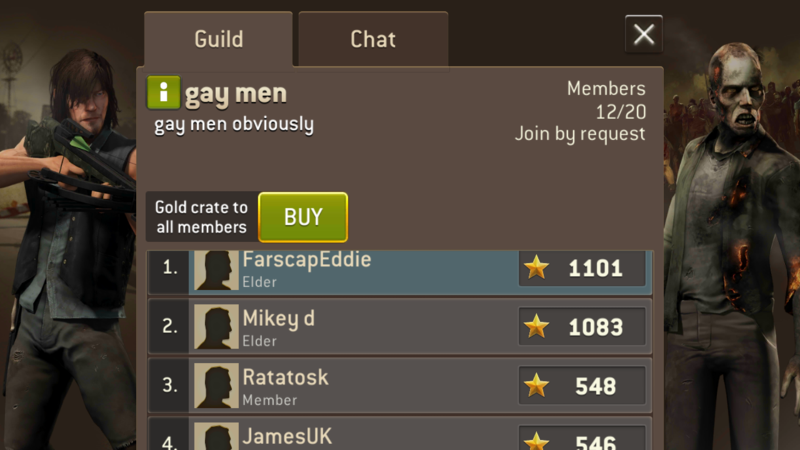 If I wasn't in a great guild already I'd be joining your guild right now. Do u believe in life after... BUMP! 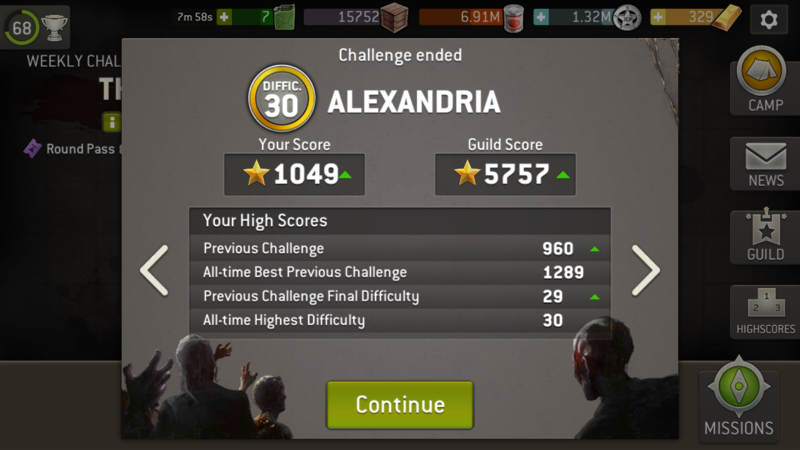 I want to Join your guild! Maybe next Challenge round if you have any openings.